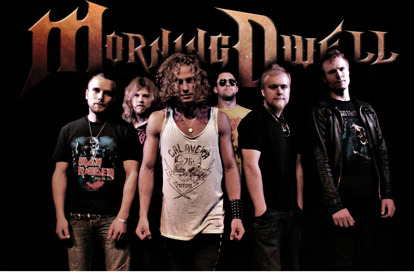 True power metal force from Sweden!!! 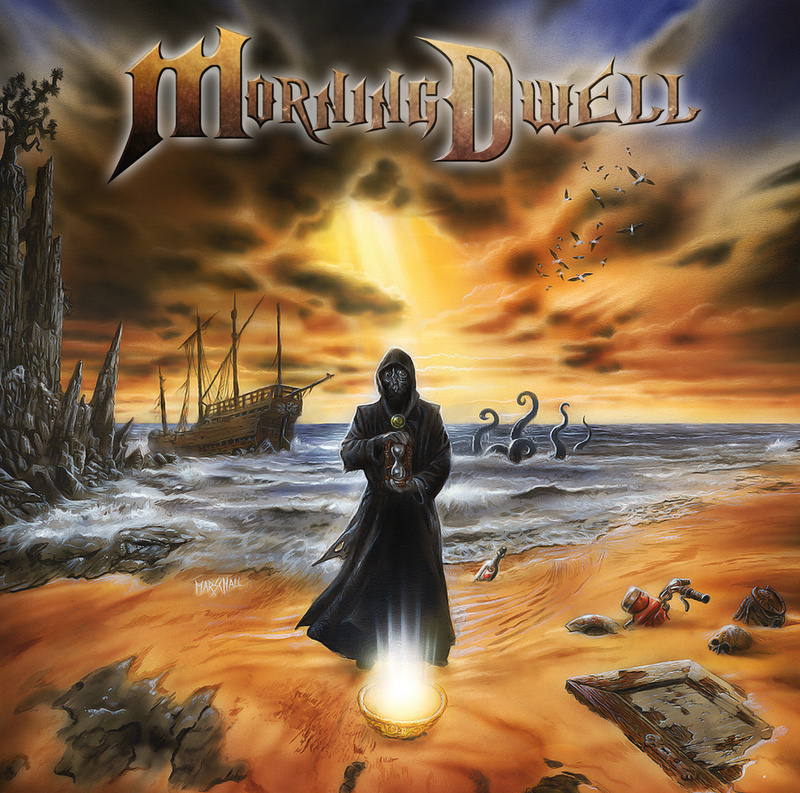 Morning Dwell – The new power metal machine from Sweden. Classic power metal from Sweden in the vein of Helloween – Keeper Of The Seven Keys Era, Rhapsody, Blind Guardian and ReinXeed. Produced by Frippe Eliasson and Petter Hjerpe, Mixed by CJ Grimmark (Narnia, Rob Rock). The album has all the elements needed for a great heavy power metal album. Of course a great power metal debut album needs the perfect artwork! The artwork is done by no other than Andreas Marshall who has done famous artworks for bands like Hammerfall, Kreator, Stratovarius, Blind Guardian. Doolittle Group is proud to release Morning Dwell to all you metal heads!! !